Guests are met at a designated meeting point in central Paris* and transferred by private chauffeured minibus to the elegant L’Impressionniste. 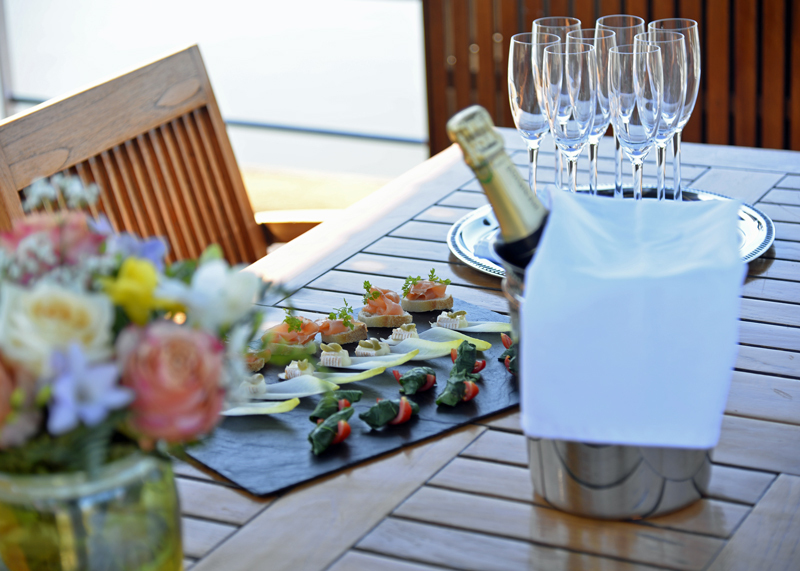 A champagne reception welcomes you on board and the opportunity to meet the captain and crew. 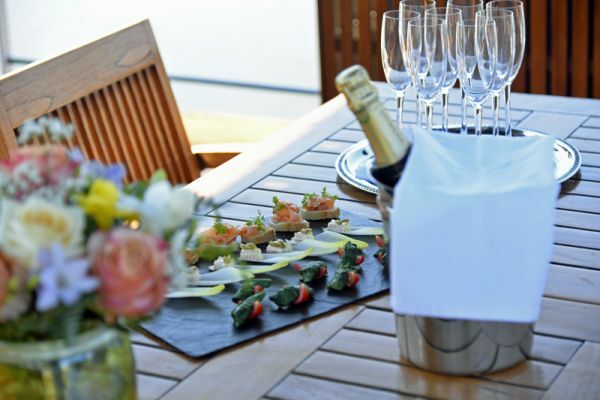 Enjoy a stroll into Escommes before dinner on board. We begin our voyage this morning from the canal summit in Escommes, 1,250 feet above sea level and cruise to Vandenesse-en-Auxois. This afternoon we transfer to Club du Pre Lamy, situated among the rolling pastures of the Auxois as they meet the forest of the Morvan. Under the calm but ever watchful eye of the château and the Collegial church of Thil, the course provides a real test for experienced players. At the same time, in a calm unhurried environment, with beautiful sights, beginners will be able to improve their skills on a course well suited to their needs. Dinner on board. (9 Holes, Par 35, 2286m). This morning we cruise to Pont d’Ouche, crossing the only canal bridge on the Burgundy Canal and a perfect time to explore the towpath on foot or bicycle. After lunch we drive to Chateau de Chailly golf course which was designed by Thierry Sprecher and Géry Watine, professional champion of France in 1989. Around its 16th century chateau, the Chailly golf course offers a magnificent course audaciously marrying the classicism of a formal garden and avant-garde golfing technology as regards the golfing construction. After a short morning cruise, we set off on a drive through the vineyards, stopping en route at the “vigne de l’enfant Jesus”, a famous vineyard owned by the Domaine Bouchard Père et Fils. There, a wine expert will give us a real insight into the production of the domaine’s Grand Cru and Premier Cru wines. We continue to Beaune, capital of Burgundy wine country, for a winery tour and private tasting of Bouchard Père et Fils wines before enjoying a gastronomic lunch in the orangery of Château de Beaune, owned by the winery since 1820. Afterwards, we visit the fascinating 15th century Hôtel-Dieu Hospice and explore the town, before returning to the barge for a short evening cruise to La Bussière. Dinner on board. After breakfast, we cruise to Sainte Marie-sur-Ouche, again with plenty of opportunity to walk or cycle along the ever-present towpath past sleepy villages and pretty lock houses. In the afternoon we transfer to Golf de Beaune Levernois. The course was designed in the heart of the Burgundy vineyards, within a framework of relaxation and greenery. It is a long technical course with 9 lakes and bunkers of white sand as well as many large trees. This course is reserved for all levels of player. Dinner on board. (18 holes, Par 72, 6129m). This morning we travel to Golf Blue Green Quetigny Grand Dijon, situated just 5 minutes from the centre of Dijon in the heart of wine producing Burgundy, where you will find a short and hilly golf course that runs along the River Mirande. Designed by Chris Pittman, and opened in 1990, this technical course offers a challenge for all levels of player; so do not be fooled by its length. 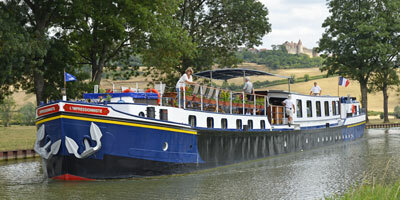 After lunch we cruise to Fleurey-sur-Ouche for our final mooring and if time take a walking tour of Old Dijon and enjoy some shopping. Captains Farewell Dinner on board. (18 Holes, Par 71, 625m). After breakfast, guests are transferred to central Paris*.